"Gimme the freshest boogie, disco and house. 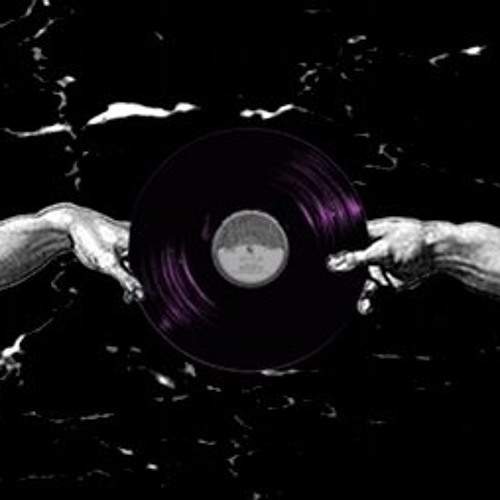 Gimme the dope-as-hell mixes by DJs Jacedonia, Apostoli and friends. Gimme The Dance." DJ mixes by two record nerds whose love for music focuses on the early 80's sounds of post-disco, boogie and electro - the sounds from where both hiphop and house emerged. Both Apostoli and Jacedonia have been spinning records and cutting the beats for well over twelve years now. In this page we want to share our favorite tracks with you. We give You the dance.